Jack has a bachelor's degree in English-literature and spends most of his free time reading and writing. Why Am I Sad and Depressed After Drinking Alcohol? Some people experience uncharacteristic sadness and/or anxiety upon waking after a night of heavy drinking. 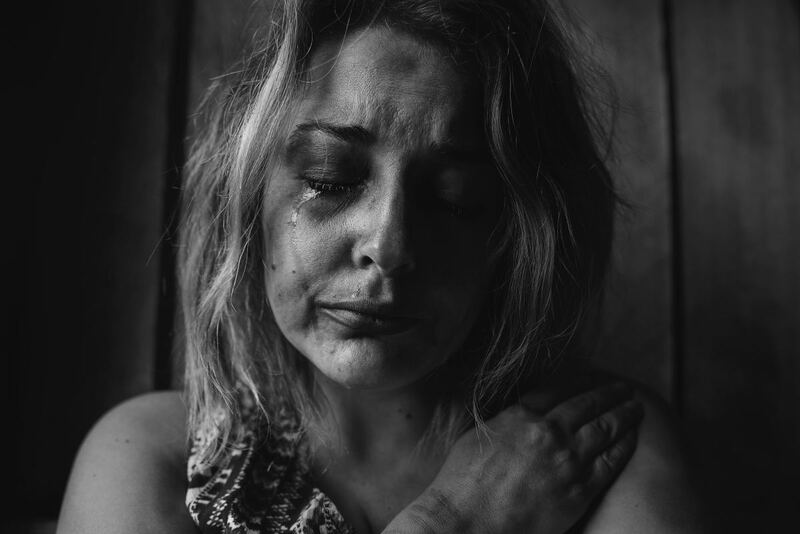 Certain individuals may even find themselves prone to crying while inebriated, the day after drinking, or for an entire week after heavy drinking. If you have a hangover and find it difficult to remember many details of the night before, then you were most likely binge drinking. Alcohol is a known depressant, and its biochemical effects on the body are the number one reason for drinker's remorse or an emotional hangover. One's decisions, behavior, and memory impairment while under the influence also factor into the anxiety and depression of the hangover. As dopamine levels are decreased during alcohol withdrawal there is a reduction in neural firing causing melancholic feelings including depression and anxiety. We will outline the reasons for emotional hangovers and how to boost your mood and restore yourself to normal. We will also discuss whether or not the going cures for hangovers are effective. You may be wondering how alcohol dependence, alcohol abuse, and alcoholism are defined and when one should seek help to get sober with programs like Alcoholics Anonymous. Acetaldehyde is the toxic byproduct that is produced when ethyl alcohol or "alcohol" as we know it is metabolized in the body. Acetaldehyde is just one such congener found in alcohol that is thought to contribute to hangovers. 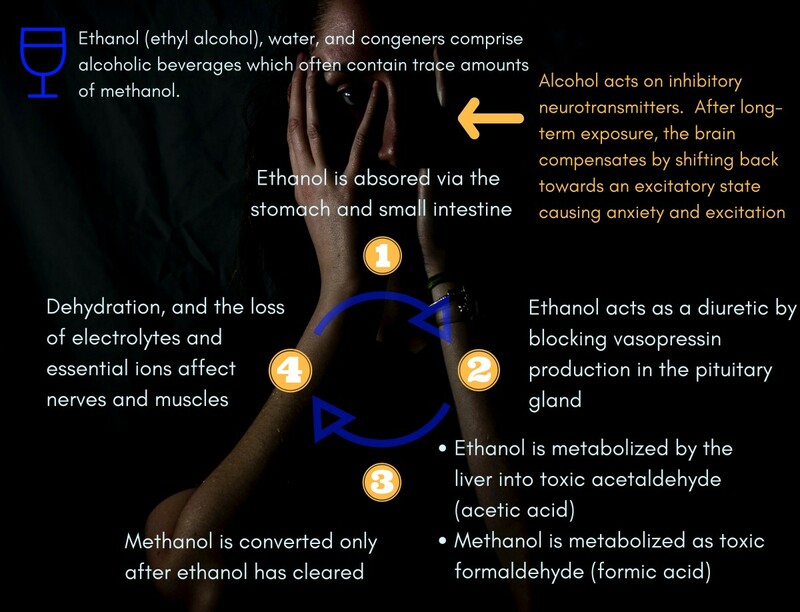 Methanol is another extremely toxic congener found in trace amounts in alcohol; it is broken down into the metabolites formaldehyde and formic acid. Congeners are a byproduct of the fermentation process of alcohol, a byproduct of aging, and are sometimes added to contribute to the flavor and color of a beverage. The more heavily a liquor is distilled and the higher the quality of the drink, the less likely you are to experience a hangover. Dark drinks contain higher levels of congeners compared to clear beverages. Alcohol also leads to severe dehydration (due to its diuresis effects), hypoglycemia (low blood sugar), metabolic acidosis (body becomes more acidic), increased cardiac output (due to vasodilation), malnutrition, and sleep deprivation. All of these side effects are indicative of a hangover or emotional hangover. Carbonation speeds up alcohol absorption. Bolded rows indicate highest contributing congeners to hangovers. Drinking will temporarily inhibit cognitive and motor function, but your faculties will return in full once you are sober. Drinking can still have a significant psychological impact thereafter, and in excess, will throw your body’s natural biochemical balance off. In homeostasis, both excitatory and inhibitory neurotransmitters are balanced in the brain. Upon alcohol consumption, the inhibitory neurotransmitters are enhanced and excitatory neurotransmitters suppressed. In order to compensate for long-term alcohol consumption, the brain enhances excitatory neurotransmitters. During withdrawal, alcohol no longer opposes excitation and leads to hyperexcitation and anxiety. Keystone neurotransmitters which regulate mood and the central nervous system are consequently disrupted as illustrated in the table below. 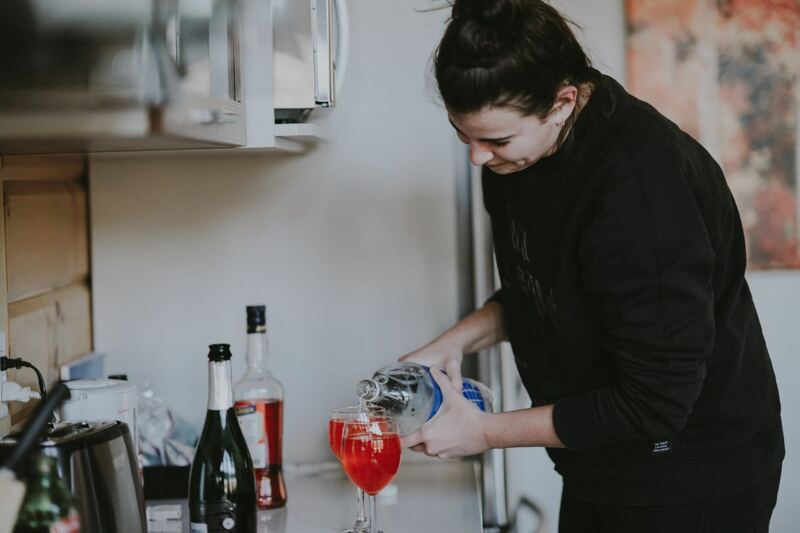 After long-term alcohol exposure, the brain overcompensates for inhibitory neurotransmission and creates an environment of hyperexcitation once alcohol is withdrawn (e.g., anxiety). Alcohol, like sugar and unlike whole foods, puts a lot of short-term demand on the metabolic system and needs insulin to be processed. This breakdown causes a severe insulin spike which will leave you with abnormally low blood sugar levels the next morning. The rebound hypoglycemia (low blood sugar) puts an immense strain on the pancreas which further triggers the liver to break down glycogen stores and release glucose; the glucose is then excreted in the urine. Excessive urination leads to severe dehydration and will have a significant impact on your mood. Alcohol also blocks the production of vasopressin (antidiuretic hormone) in the pituitary gland. 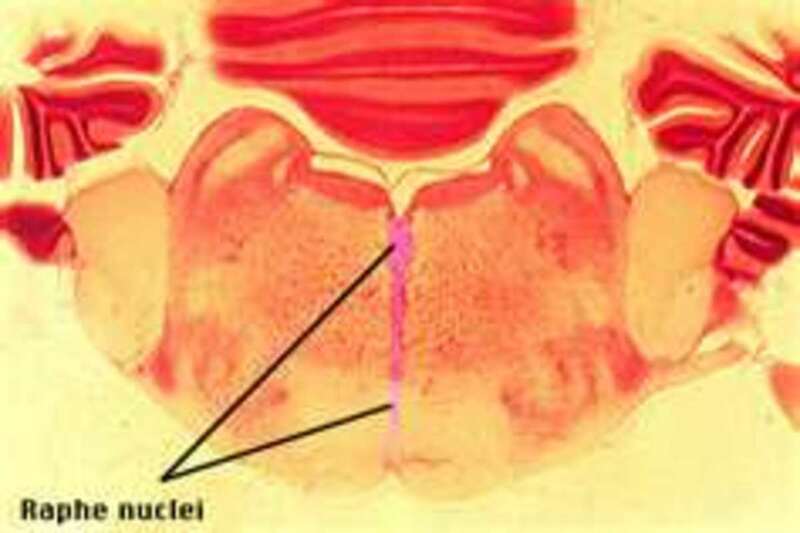 The kidneys then send water directly to the bladder rather than reabsorbing it. The expelling of salt and potassium and vital electrolytes results in muscular aches and neurological side effects, as well as weakness the morning after. Headaches arise from the body's attempt to cope with dehydration as water is literally redirected from the brain. Alcohol is broken down by the enzyme dehydrogenase which produces the congener acetaldehyde. Acetaldehyde dehydrogenase and glutathione work to further break down the acetaldehyde to form the nontoxic byproduct acetate. When glutathione is depleted, acetaldehyde builds up and the body must overwork to produce enough glutathione to reduce the acetaldehyde. 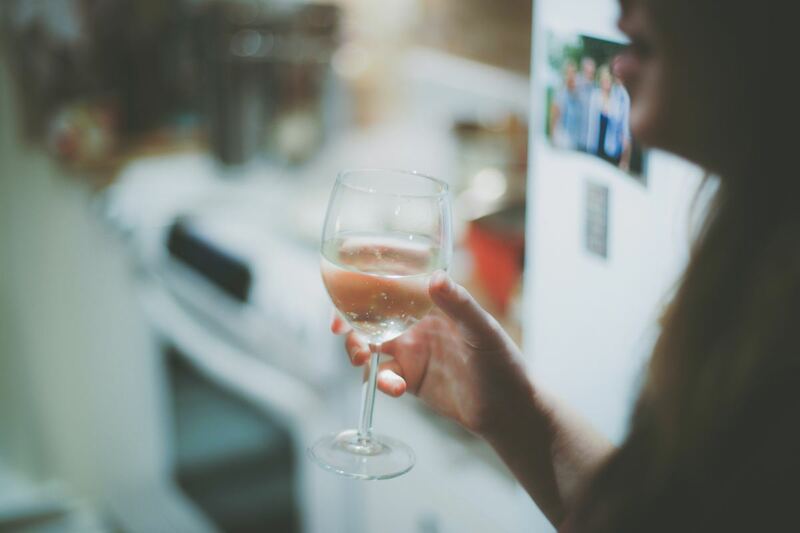 Women have less acetaldehyde dehydrogenase and glutathione than men, therefore, the effects of alcohol consumption are experienced more heavily in women. A significant contributing factor to an emotional hangover is concern about your behavior the night before. These fears can be augmented by a fuzzy memory. Our social interactions have a major impact on our mood and it has been proven that a strong social network is one of the strongest defenses against mental disorders like depression. Any perceived damage to this social network on your part as a result of intoxication is certainly a legitimate concern. When we are younger, our prefrontal cortex which is responsible for reward-related mechanisms and stress regulation is not fully developed. As we mature and our prefrontal cortex fully develops, we are likely to experience stress and anxiety more heavily after a night of drinking. Does Drinking Help Insomnia or Does It Interrupt Sleep? When you binge drink, your sleep cycle or circadian rhythm is disrupted. 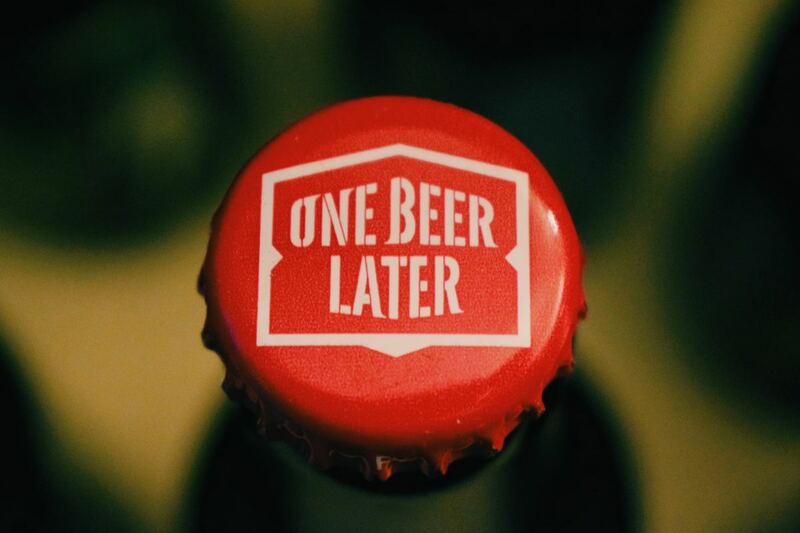 Although drinking does produce sedating effects and may help you fall asleep initially especially if you suffer from insomnia, your quality of sleep will be affected. The effect is likened to jet lag and will dampen your mood the morning after. Glutamine is an amino acid that is often depleted after heaving drinking. This phenomenon is known as the glutamine rebound. As the body tries to compensate for the suppression of glutamine and produce more, it endures a stimulatory effect, which leads to tremors, anxiety, restlessness, and fragmented REM sleep. Due to the lack of a restful state of sleep, fatigue may be felt the next day or several days and weeks after if the drinking is a habit. Eating an adequate meal before drinking helps your body prime. In some Mediterranean communities, taking olive oil before drinking is a sworn method for preventing hangovers. Consume an equal volume of water between every alcoholic beverage. Not only will this keep you hydrated, it will also force you to slow the pace of your alcohol consumption. Keeping plenty of water in your system will also improve your body’s ability to deal with alcoholic intoxication. 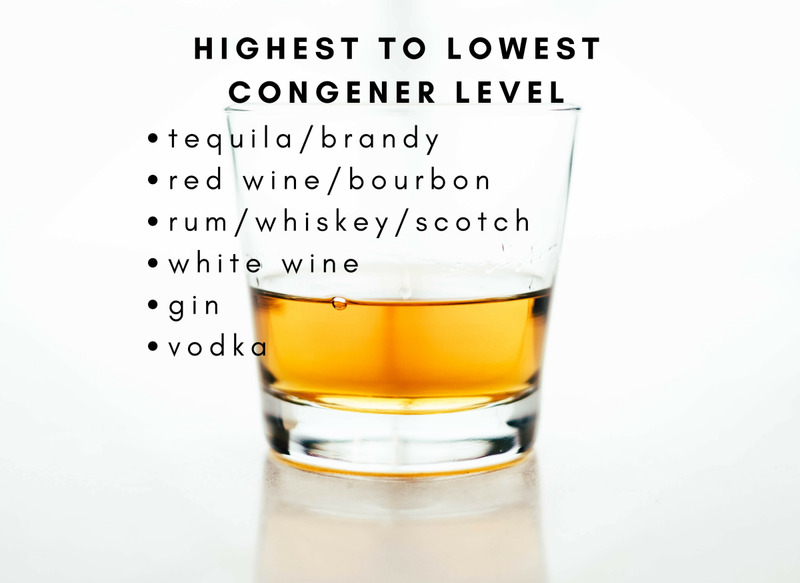 Alcohol with fewer congeners, of higher quality, and that which is translucent is less likely to cause a hangover (vodka, white wine, and gin). Carbonated beverages are more likely to cause hangovers as is mixing beverages. Drinking carbonated beverages and proceeding with hard liquor is a recipe for disaster. 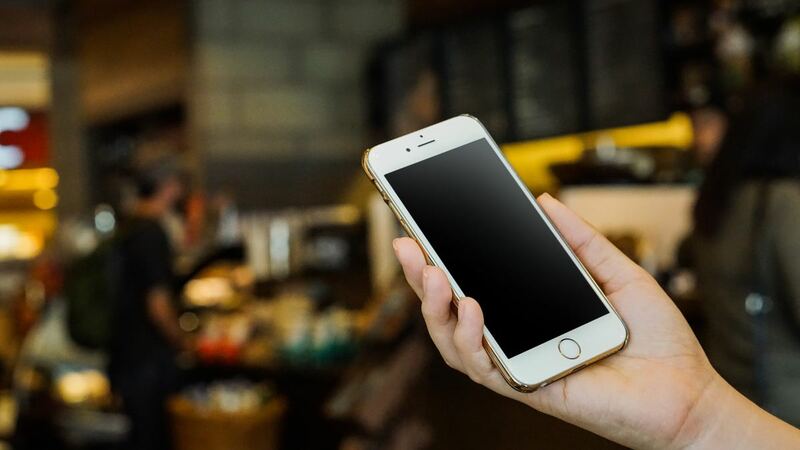 Whether it's losing your phone, calling an ex, or posting embarrassing content on social media, put your phone down and keep it in a safe place. Only rely on your phone for when you need to Uber or Lyft home. 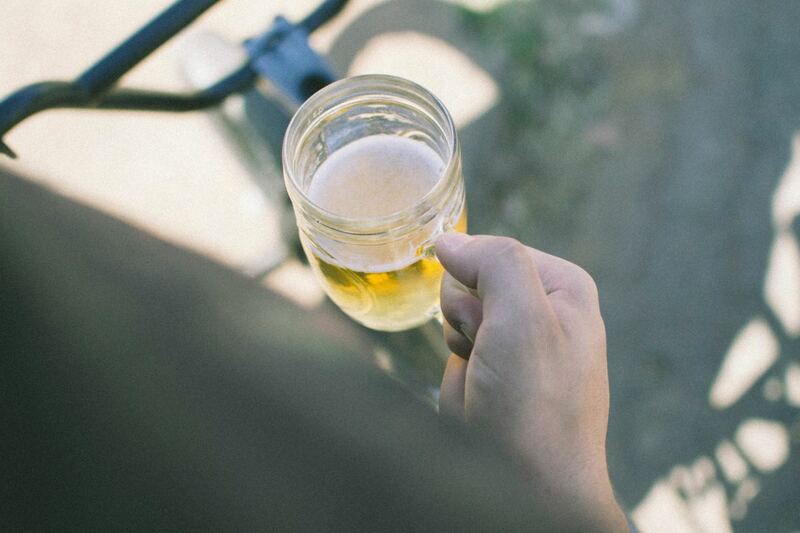 Before you begin drinking, have a moment with yourself. Address the issues that are bugging you. Work stress? Relationship stress? Overwhelming domestic duties? Journal or talk to a good friend before your night out. Purge your brain of stress before drinking. 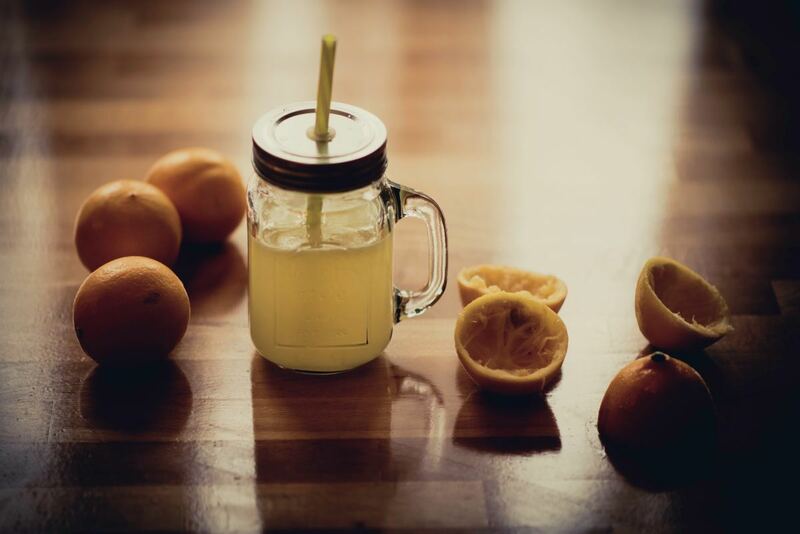 Fruit Juice: Most people do not feel like eating in the morning while hungover, but having a glass of fruit juice that is high in vitamin C and A is the perfect remedy for low blood sugar. Be sure that it is 100% fruit juice with no added sugar. Added cane sugar or high fructose corn syrup will only make the situation worse. If you can keep it down, try a piece of real fruit as well. Replenish Electrolytes: Consuming electrolyte-rich beverages (sports drinks) will help replenish the loss from the night before. You can add salt and sugar to your water to help replace lost glycogen and sodium. Coconut water is an incredible source for replenishing lost electrolytes. Caffeine: Caffeine is a double-edged sword. It further dehydrates due to its properties as a diuretic, yet it helps fight fatigue. Caffeine also may help to remedy headaches for those who are not caffeine sensitive because it is a vasoconstrictor, whereas alcohol is a vasodilator. Eggs: Eggs contain cysteine which helps to break down the carcinogenic byproduct of alcohol, acetaldehyde. Bananas: Bananas, and fruit with high potassium content, will help replenish your low potassium levels (a side effect of dehydration), and will gradually reduce weakness, fatigue, nausea, and vomiting. Contrary to popular belief, drinking on a hangover only prolongs the nasty side effects of withdrawal and further taxes your body. 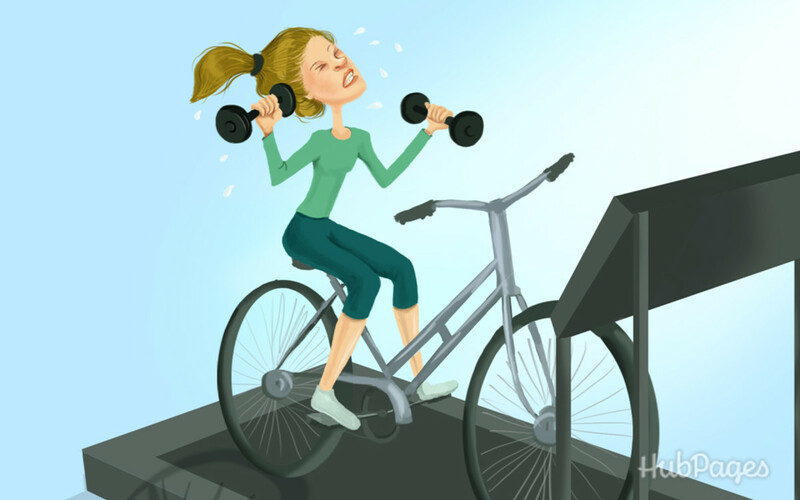 Exercise: Only exercise if you are adequately hydrating. The boost in endorphins from exercise will help replenish your biochemical homeostasis and improve your mood. 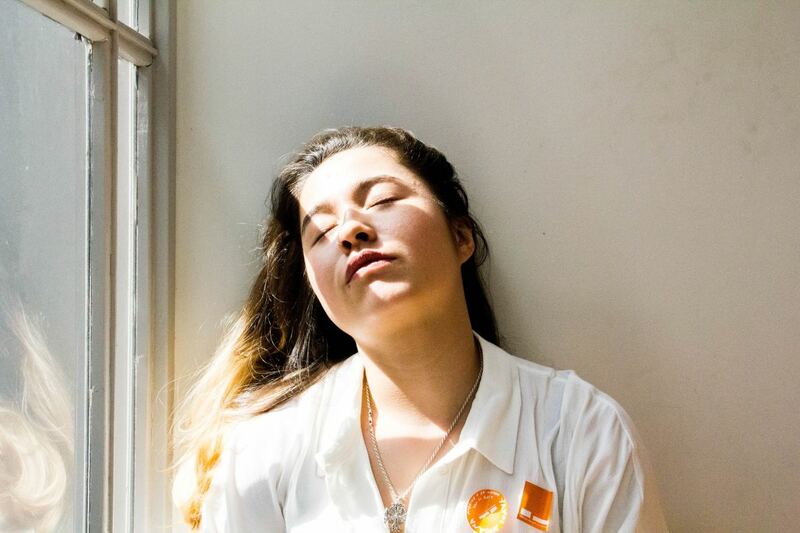 Take a Midday Nap: A nap later in the day will be just what you need to help you reverse the negative impact your over-indulgence had on your sleep. Repair Your Social Life: The best cure for this is connecting with your friends and acquaintances who were present the night before at some point during the day after. Discussing your anxieties with them about your behavior and whether or not you offended anyone can be a major relief, especially if you learn that you did not actually offend anyone or really even embarrass yourself (too much). If you do find that you did offend someone, the chance to apologize will certainly relieve your anxieties. Counseling: If your emotional hangover is so severe and long-lasting or if you feel as though your drinking is out of control, consider seeking professional counseling. 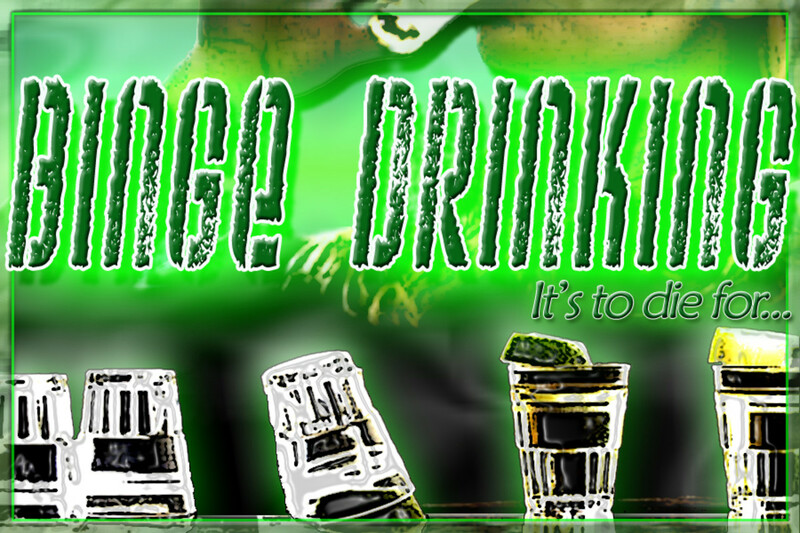 As most can rationalize, the best way to avoid a hangover is by not drinking excessively. Of course, the best remedy for emotional hangovers is careful prevention. Aside from the emotional duress, hangovers are just plain unhealthy. A hangover is a mild form of withdrawal experienced by alcoholics. Chronic high levels of intoxication put your kidneys, liver, and general health at risk. You could also be at risk of developing a drinking disorder like alcoholism or compulsive binge drinking. If you feel as though you are not in control of your drinking, have trouble saying "no," or would like to get sober, there are numerous resources available. Perhaps the most well-known organization is Alcoholics Anonymous. Groups are available nationwide and are offered according to your preferred demographic (e.g., Spanish speaking groups, women's groups, teen groups, etc.). If you are seeking help, consider confiding in someone close to you (or your primary care physician) and get help. Support groups will help you stay focused and feel less alone as you go through your transition. Remember that other individuals seeking treatment have been in your shoes. I've always wondered why I'm extra sensitive the day after a night of drinking. Thank you! This really is a good article. I think it has a lot of truth to it. An important perspective.